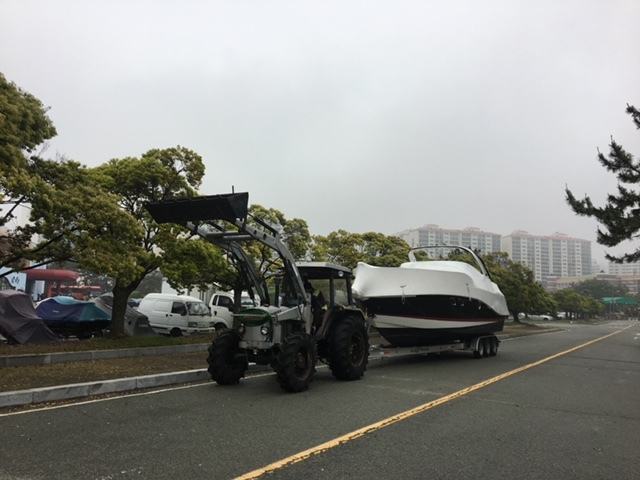 Our goal at Boat Shipping International, Inc. is to provide every service that an international customer is looking for while transporting their boat. 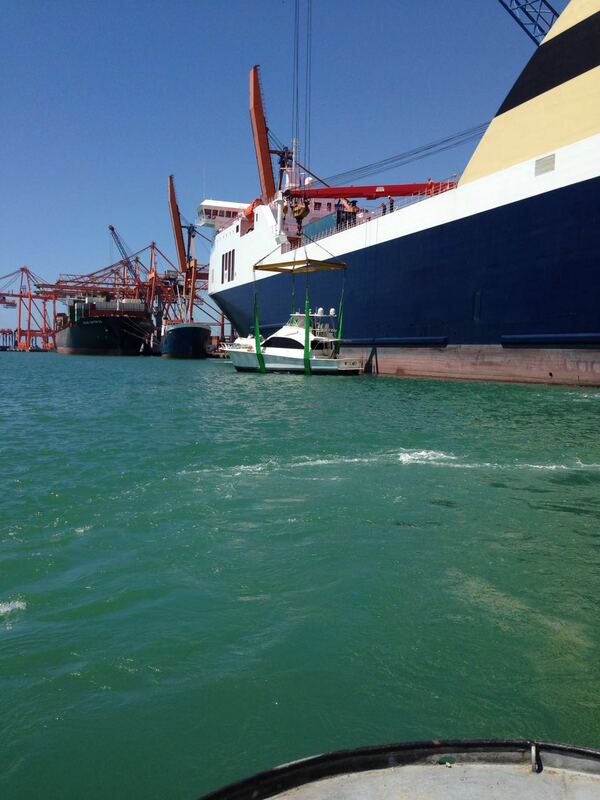 We work tirelessly to ensure a safe, cost effective and timely international boat transport process. We dedicate our time and professionalism to our valued client’s shipment from the moment we receive a rate quote request, through the Process until the boat is offloaded at the final destination port. 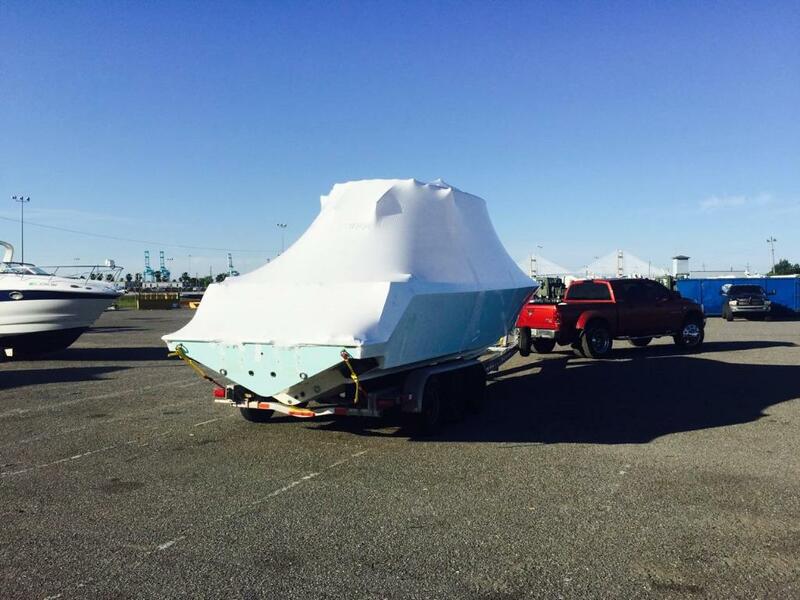 At Boat Shipping International, Inc. we understand the uncertainty and fear that can come with buying and transporting a boat or yacht to or from the United States. We are here to make this process as easy as we can for all of our international customers. We will handle all the details and logistics from the first day of transportation until the day the boat arrives at its final destination. Boat Shipping International’s team of the United States and European ownership and staff, allows us the ability to effectively communicate and work with customers from all around the world. 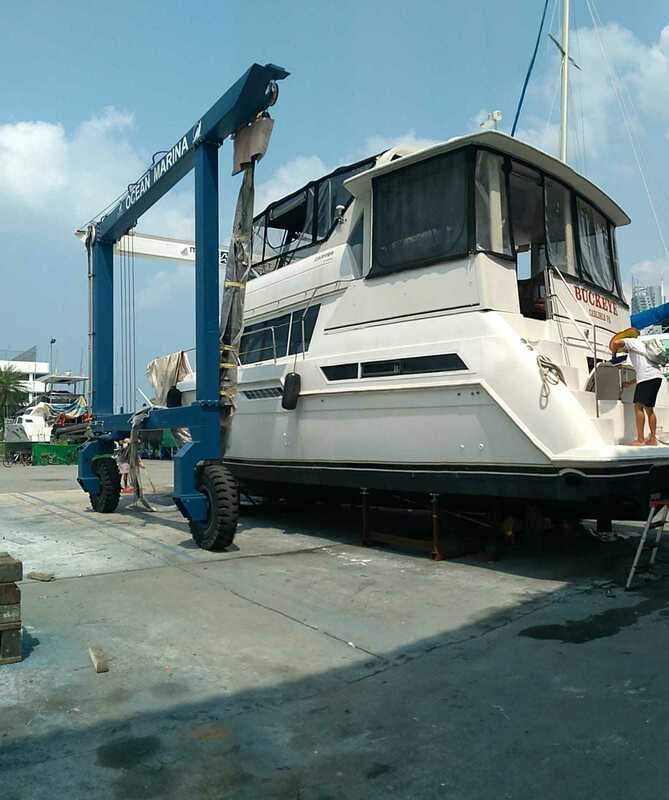 We are a licensed and bonded Freight Forwarder of boats and yachts since 1990.